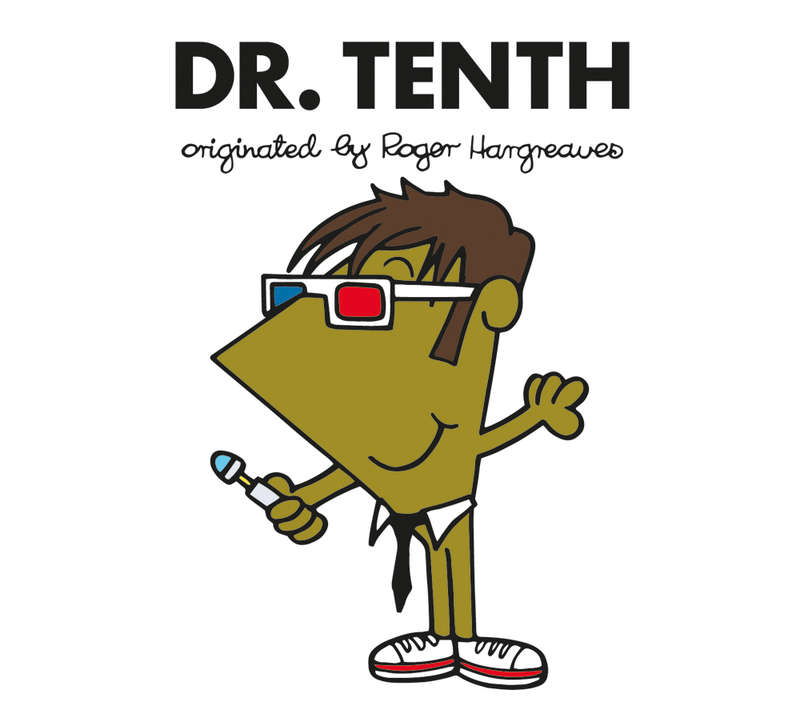 With the lineup of the Dr Men books pretty much completed now, we’re giving you a chance to win a copy of Dr Tenth. All of the Doctors (apart from the War Doctor) have been covered in Adam Hargreaves’ Doctor Who themed Mr Men books, but Jodie Whittaker’s Thirteenth Doctor will no doubt be added to the series after she makes her series debut in Series 11. You can post your answer in the comments below or tweet us them @GallifreyTimes. The deadline is Sunday 18th March, so you’ve got plenty of time to come up with something fun. You can read our review of the twelve Dr Men books here.